Mirta Rivera was murdered on July 4th by two illegal aliens from the Dominican Republic. They both were under deportation orders, yet under Obama, they were set free to wreck more havoc. 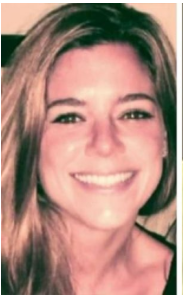 And, let’s put a face to the woman these illegals and our government murdered.